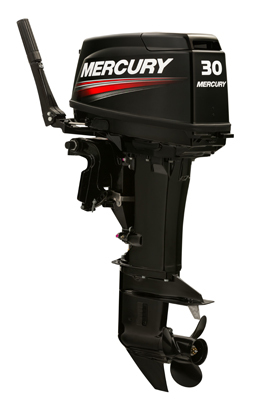 Best prices on Mercury 2-Stroke outboards. Very limited stock. Order now to avoid disappointment! Have a question about the MERCURY 30HP 2-STROKE OUTBOARD?